LinqUs On-Demand Connectivity enables flexible subscription management over the entire vehicle lifecycle. Streamlines logistics for global rollout of PSA Group connected cars. 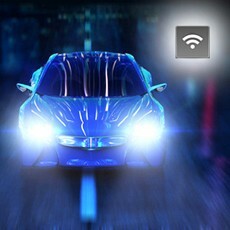 Gemalto, the world leader in digital security, has been chosen for factory-fitting PSA Group’s next generation of connected cars with its LinqUs On-Demand Connectivity solution, aligned with GSMA specifications. This gives them complete flexibility over subscription management, which is crucial in view of the long automotive life-cycle. It also enables PSA Group to roll out an efficient tele-maintenance system to its connected vehicles with reduced operational costs, and ensure hassle-free updates for drivers. The joint effort will ultimately encompass all new vehicles produced by one of the largest European automobile manufacturer. 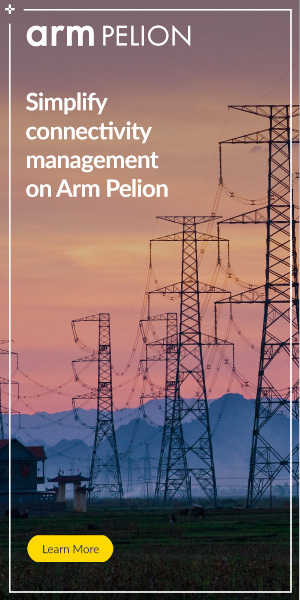 With Gemalto’s solution, PSA Group will be able to offer a rich mix of connected services such as communication between connected vehicles, sophisticated in-car infotainment, navigation and emergency assistance, sparing their customers the inconvenience of searching for a service station. Fleet management and software updates can be done remotely, so Peugeot, Citroën and DS dealerships can check vehicle health in advance and maximize up-time.